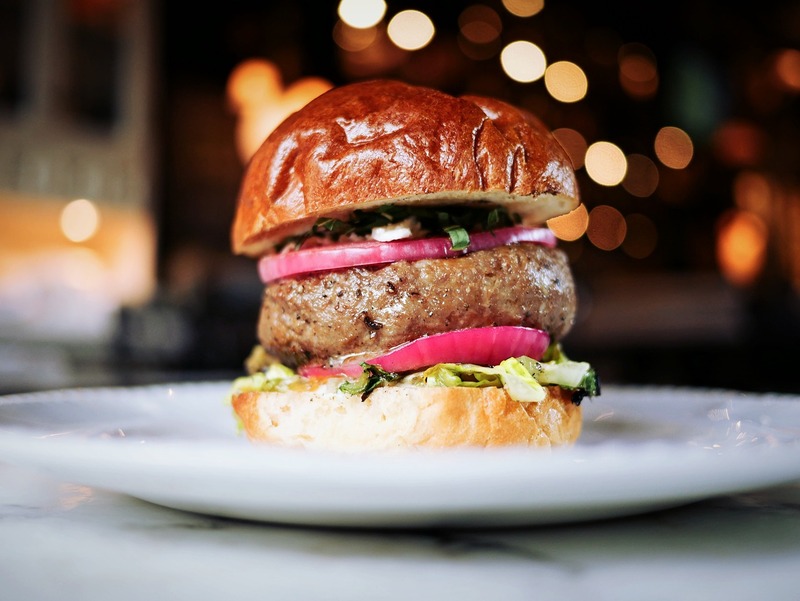 In hopes of starting off October the right way, we want to give you as much information as possible in the form of articles published at FoodTruckr from last week. Our hope is that this information can help you take your food truck business to the next level — and then some. 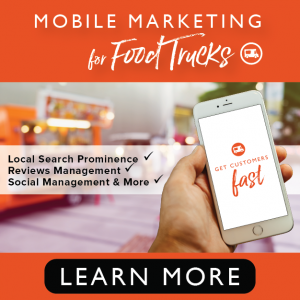 Make sure to check out the previews below, click on the links and then apply the information to your food truck business — well, at least where you see fit.